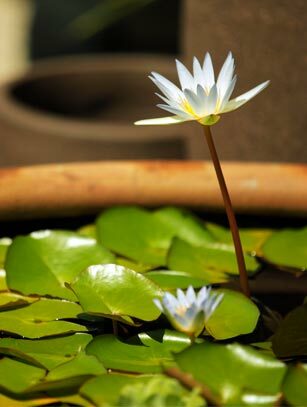 Cairns 1# Pots & Ponds Supplier! Welcome to "Pots and Ponds". 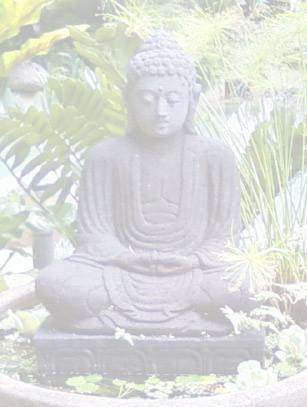 Located in Cairns, Pots and Ponds is the 1# local supplier of quality pots, ponds, statues, garden ornaments. We have over 20 years experience servicing Cairns and surrounding areas from Port Douglas to Cardwell and beyond. 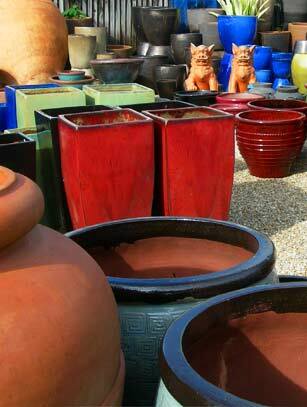 extensive range of products from pots, ponds, water features and statues. We also offer on site solutions and advice as well as a full delivery and setup service. ....with the largest range of pots and ponds in FNQ, you'll find the right pot every time !